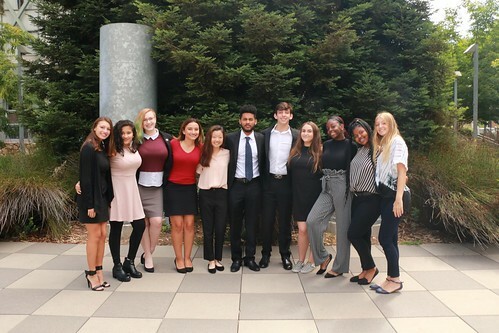 Congratulations to our Medicine & Health Care students, who presented their final public health projects to their peers and Team Advisors today! Our Medicine & Health Care students practiced their suturing on pigs’ feet yesterday with our resident physician Dr. Cindy Chang. Check out all the photos from the activity here on Flickr! 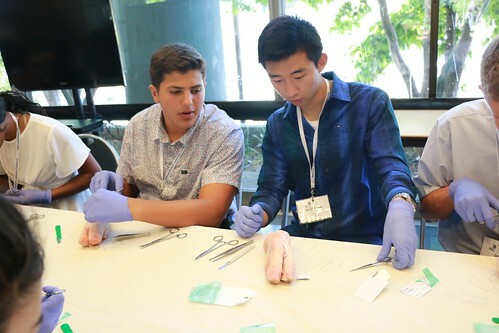 Yesterday, our Medicine & Health Care students learned about taking action and preventing deadly injuries/accidents with Dr. Cindy Chang, our resident physician here at the UC-Berkeley site. View the video below to watch the students’ CPR practice activity, and hear from Dr. Chang on why being prepared for emergencies is useful for anyone — not just medical professionals! 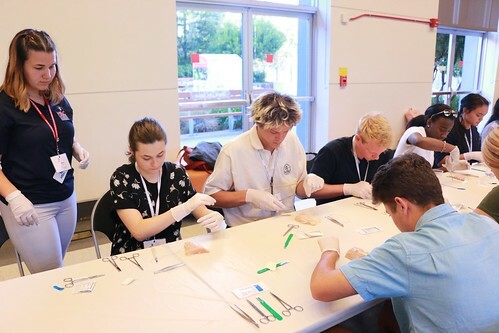 Our Medicine & Health Care students enjoyed their morning dissections of the eye (cow) and heart (sheep) today! View all the photos from the activity here on Flickr. Today our Medicine & Health Care students participated in a series of medical simulations at the Zuckerberg San Francisco General Hospital. Watch the video below to see all of the activities the students were able to complete! Congratulations to our Medicine & Health Care students, for presenting their final public health projects today! All photos from the session can be found here on Flickr. 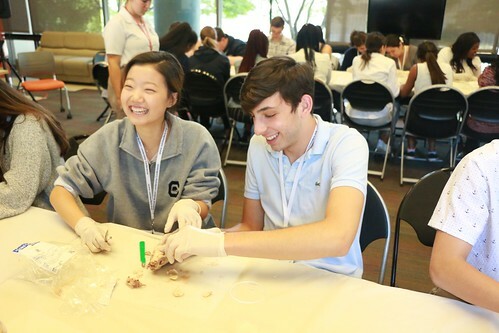 Today our Medicine & Health Care students dissected a cow’s eye and a sheep’s heart, as part of their medical simulation training. 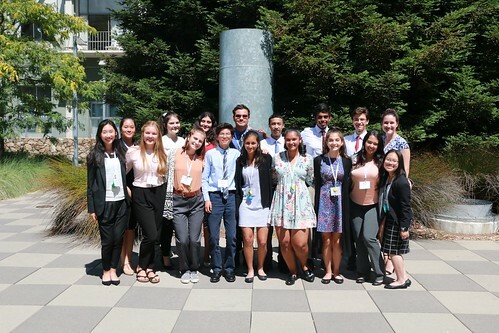 Yesterday our Medicine & Health Care students completed a series of rotations at the Zuckerberg San Francisco General Hospital, to experience what helping patients in trauma-related incidents can be like. 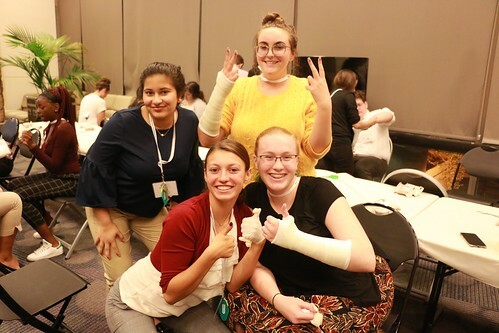 Watch the video below to hear from some of our students on their favorite moments from the day, and why they are interested in pursuing careers in the medicine & health care field! Our Medicine & Health Care students learned simple sutures yesterday from our resident physician Dr. Cindy Chang! Check out more photos from the activity here on Flickr. Soft casting with our resident physician Dr. Cindy Chang was a huge success last night with our Medicine & Health Care students! For all of the photos from the activity, click here on Flickr. 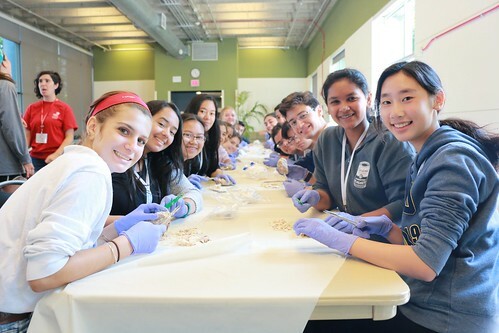 More photos and video updates will be posted today from our Engineering and Biotechnology programs on the blog. Stay tuned! For updates from both programs, also check us out on Twitter @NSLCatUCB.